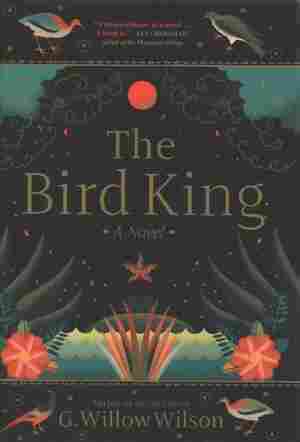 The Bird King NPR coverage of The Bird King by G. Willow Wilson. News, author interviews, critics' picks and more. March 17, 2019  G. Willow Wilson's luminous new novel is set during the last days of Muslim Granada, and follows a royal concubine and her mapmaker friend as they flee the Inquisition for a place that may not exist.